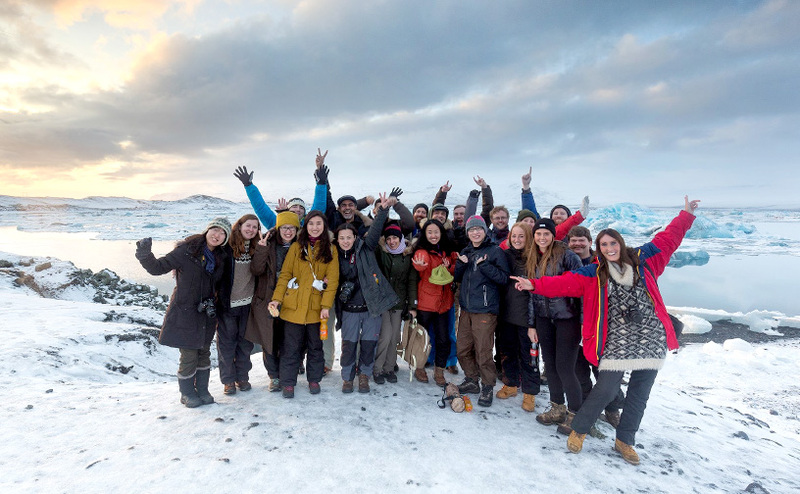 Guide to Iceland is the World Travel Awards’ 2018 winner, recognised for its excellence as "Iceland's Leading Travel Agency". 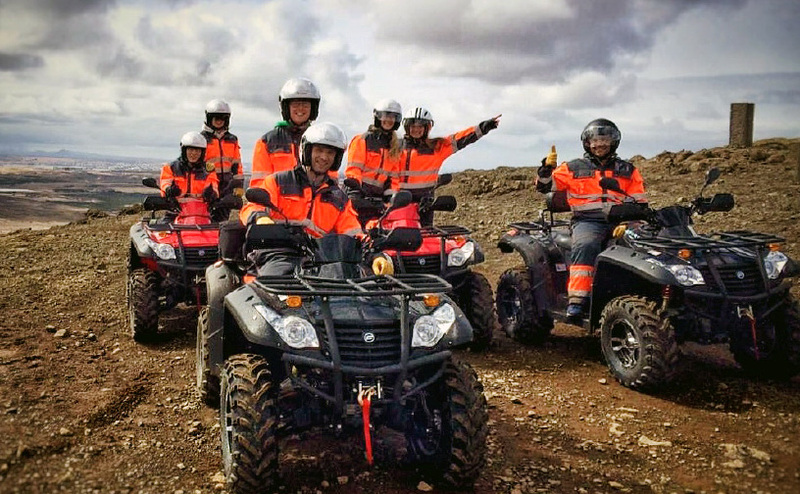 The company won a landslide victory, garnering votes from customers and industry experts around the world. 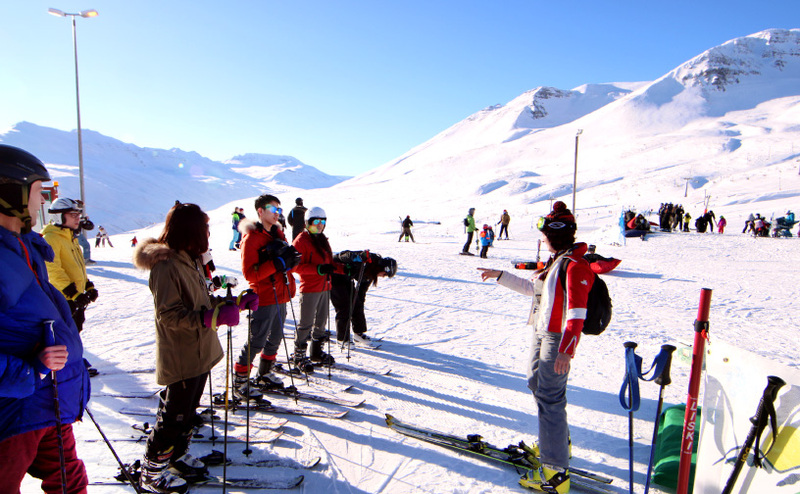 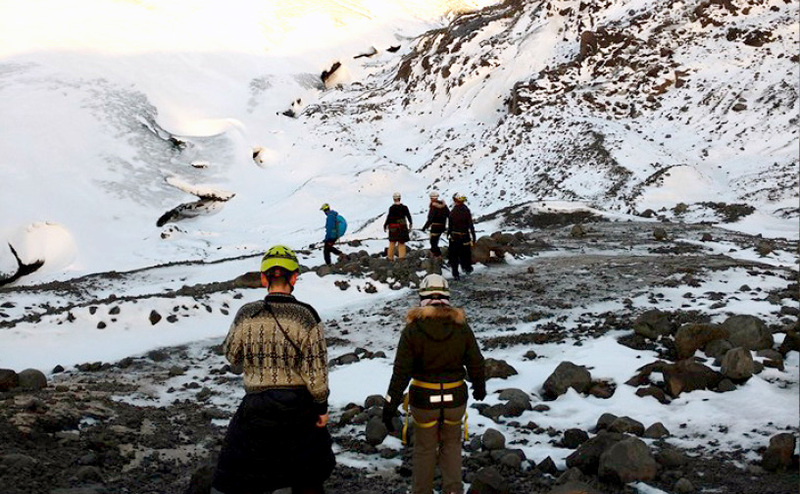 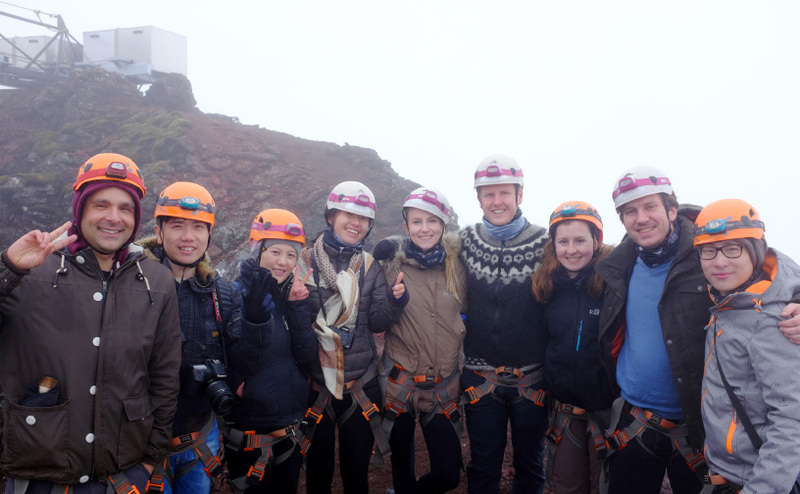 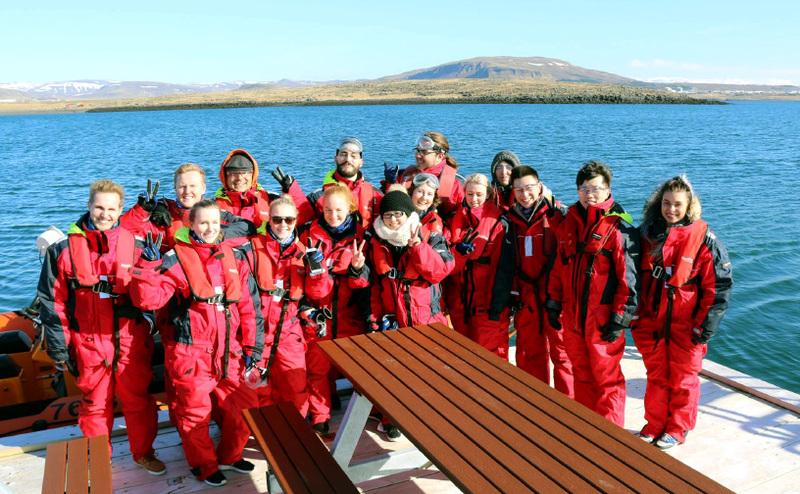 Guide to Iceland was acknowledged for unfaltering operational excellence, steadfast commitment to customer care, and outstanding services across the board. 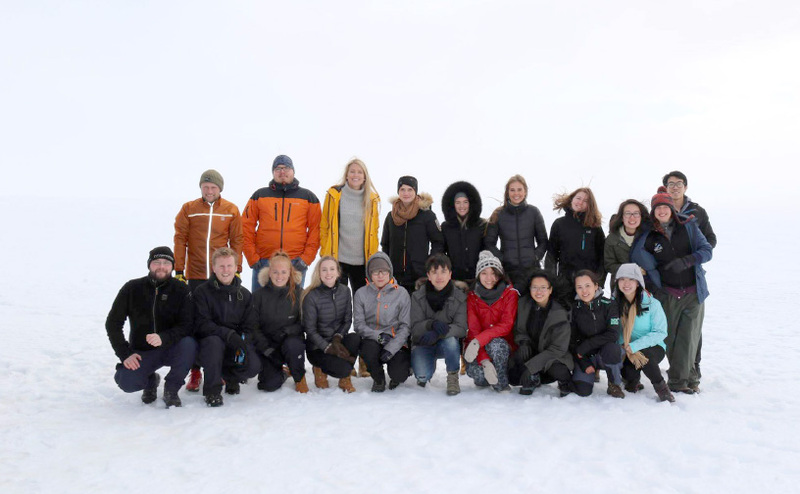 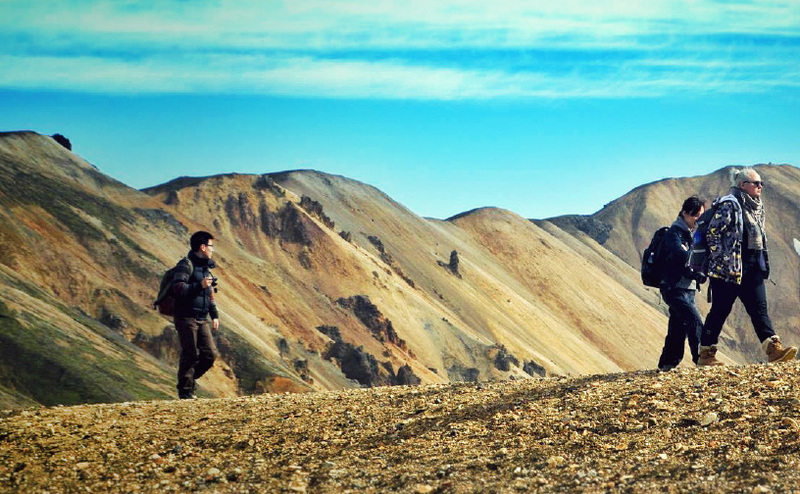 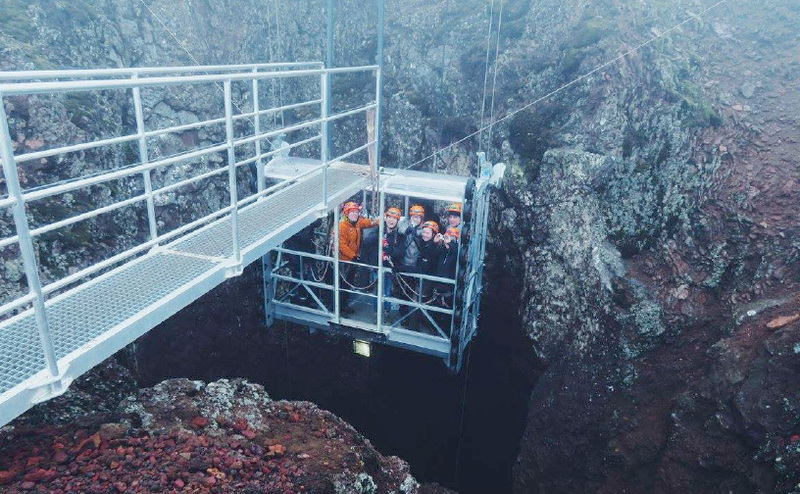 This industry-wide recognition highlights Guide to Iceland’s resolute ethics policy, and an unparalleled commitment to enhancing customer experiences, online and on the ground. 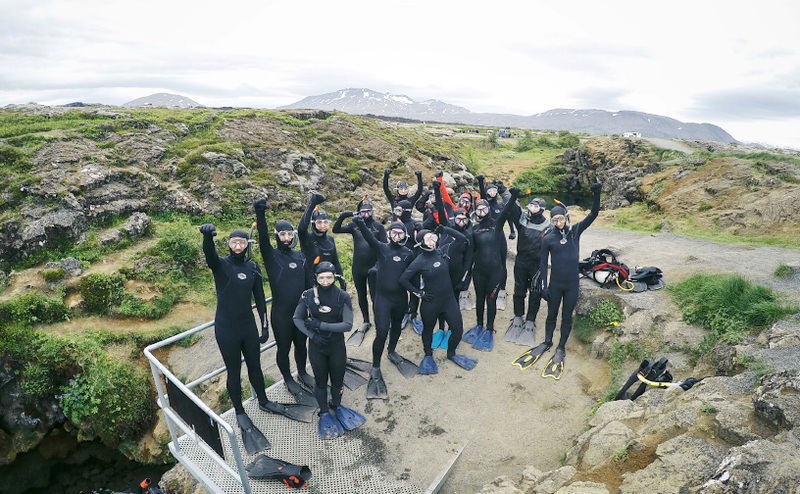 Guide to Iceland’s catalogue—featuring the most extensive collection of tours and activities, rental cars and accommodation in Iceland—sets the company apart as an exemplar in Iceland's travel services industry. 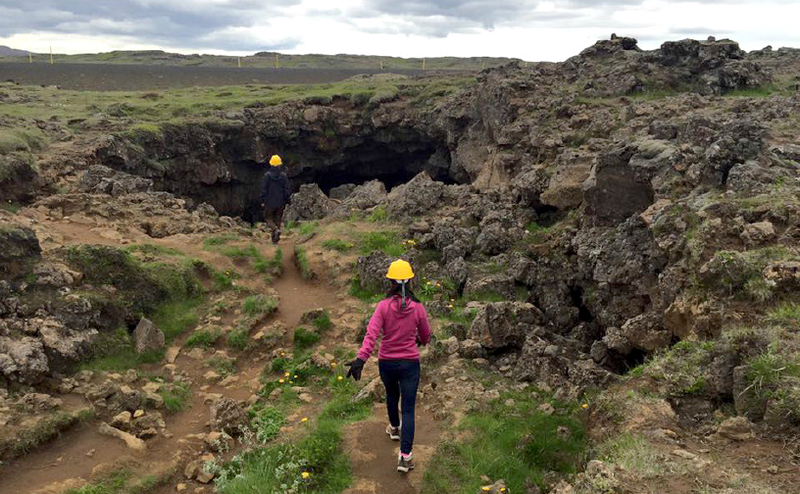 We guarantee the best price on all products, at all times, and only partner with Iceland's most trustworthy travel operators. 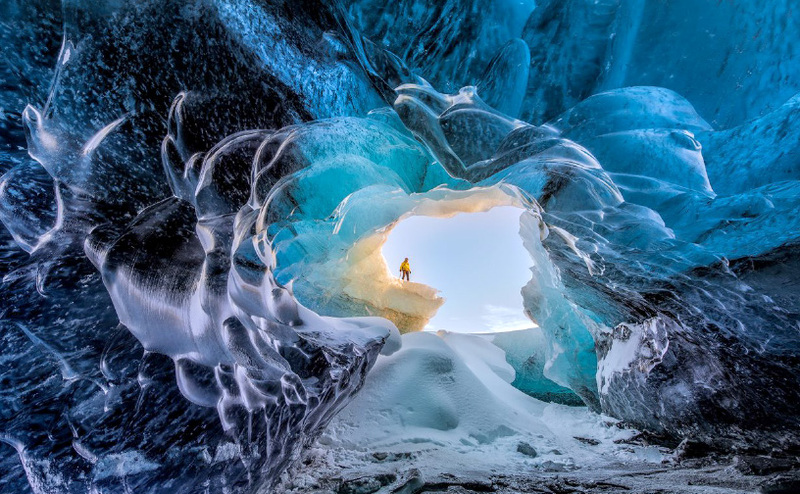 With over a million monthly visits, Guide to Iceland stands out as the country's most popular source of travel information, featuring articles, hands-on travel blogs, educational videos, extensive photo libraries, and enabling visitors to connect with locals and travellers for personal travel tips. 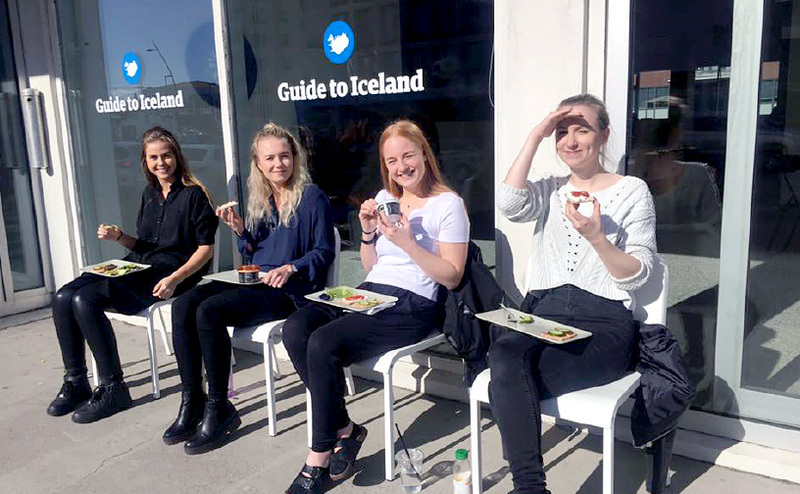 In January 2017, Guide to Iceland became the official travel information provider for the city of Reykjavík. 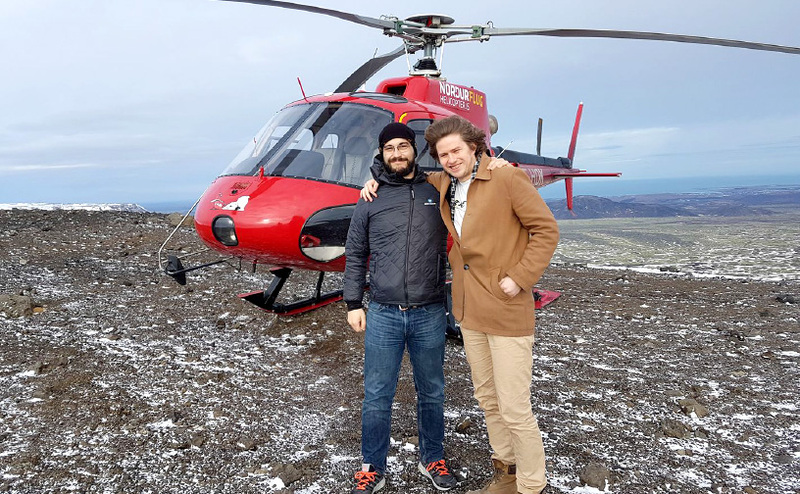 Later that year, the company received the Deloitte Fast 500 Certificate of Achievement as the 3rd Fastest Growing Company in Europe, the Middle East and Africa. 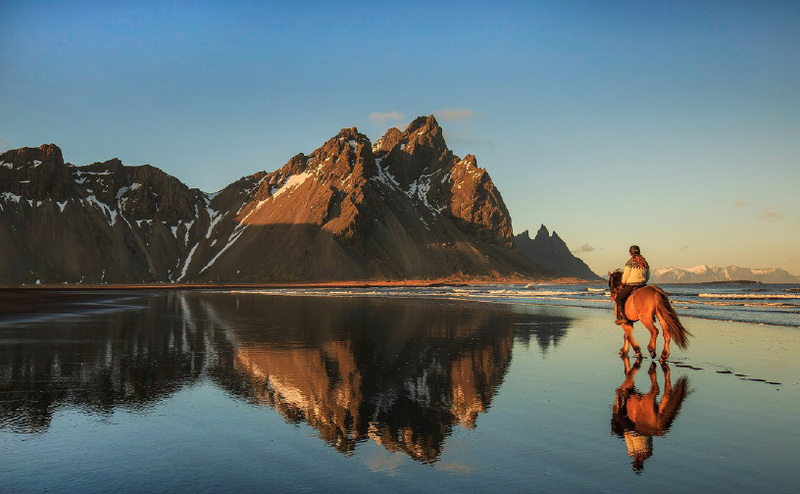 We are honoured and humbled by the global appreciation of our services, and the recent recognition of the esteemed World Travel Awards drives us towards setting even higher standards for the Icelandic travel industry at large. 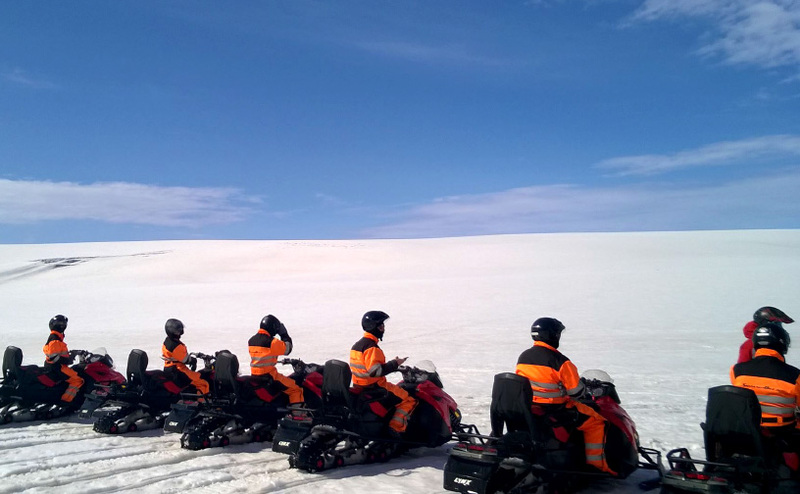 Through Iceland’s most accessible travel website, and with a dedicated team at your service around the clock, you can easily customise your bookings, and enjoy your vacation in the knowledge that you are always in safe hands.